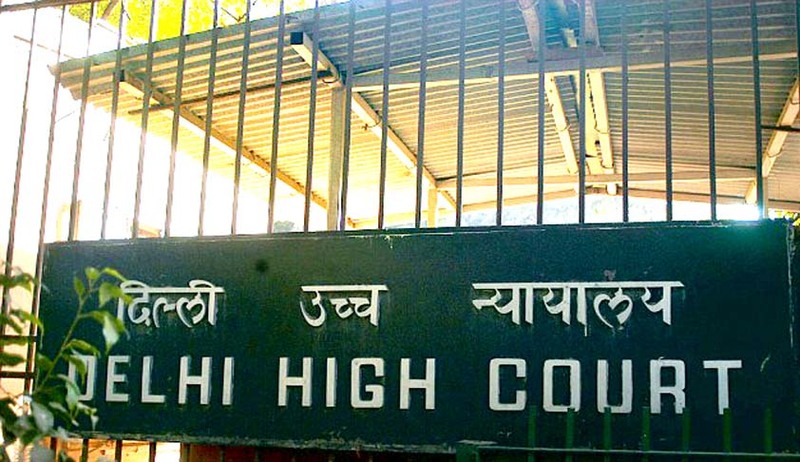 The Delhi High Court has directed the Directorate Education to restore the Admission of a Minor which was cancelled and on the ground that income certificate furnished at the time of seeking admission was fake and forged. The authorities have struck off his name from the rolls of the school alleging that the certificate was forged. It is contended on behalf of the Petitioner that the income of the parents of the petitioner is less than Rs. One lakh per annum which is below the prescribed limit for the Economically Weaker Section (EWS) category. Fresh certificates dated 26.05.2016 has been filed along with the petition. Justice Sanjeev Sachdeva observed that as the issue involves the education of a minor and the minor falls in the eligible category and an income certificate certifying the said fact has been furnished and no fault can be attributed to the minor, in the facts of the case, a lenient view is required to be taken. It is thus directed that the admission of the petitioner be restored and not cancelled, subject to deposit of a penalty of Rs. 5,000/- by the father of the petitioner with the Lok Nayak Jai Prakash Hospital, Delhi within two weeks. It is also directed that he hospital shall utilize the amount for providing treatment to the persons falling under the EWS category. The Court held that the petitioner shall also be entitled to all the benefits/entitlements under the said category. But the Court has clarified that if the new income certificate furnished by the petitioner is found to be fictitious or not correct on any account, it shall be open to the respondents to cancel the admission of the petitioner in accordance with law and no special equity shall be claimed by the petitioner by virtue of the present order.